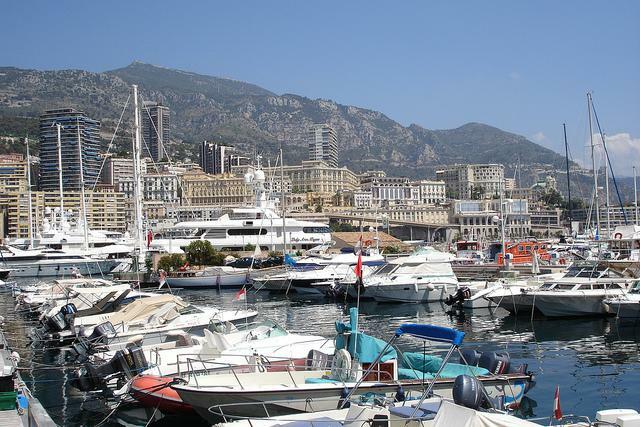 Bring your yacht, your pearls and your credit cards to Monaco, the tiny country outside of France famous for its fast cars, high stakes, and big payouts to the world's richest gamblers. Monaco is the second smallest independent principality in the world, behind only Vatican City. 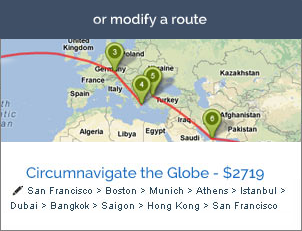 Not exactly the best place for indie travelers, with high costs of travel and few attractions. Read: Memories of a Tour to the Sovereign City State of Monaco. The closest airport is 14 miles away in Nice. Most flights land at the Nice/Cote d'Azur International Airport. 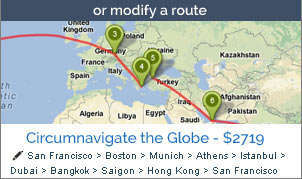 Travelers can check airfare prices here. Then passengers are shuttled to Monaco by train. If you're concerned about such things, there is a helicopter service from Nice to the Monaco Heliport. Monaco's casinos have some of the most luxurious hotel rooms in the world. If you're looking for the best accommodations available regardless of the price, you'll have no problem getting a room in Monaco. If you're looking for something a little lower in the range of prices, you're probably not going to be able to stay in Monaco. There are two hostels in Monte Carlo, but even the budget accommodations are going to be expensive. Your best bet is to stay in Nice or in a hostel in a neighboring town.